Looking for Ways to Make Money Online? You wouldn’t be here if you weren’t hard up on money- the site’s called Broke in London, after all- and being a little short of change in the capital can definitely be a frightening prospect. Whether you’re a student straight out of university, or someone simply fallen on hard times, there are ways to make money quickly and easily, and some- given enough time and effort- which can blossom into a full-time career, or a major money-earner. We’ve been scouring the web for such prospects, and without further ado (because you’ll want to be getting the dosh in fast, right?) here are the ten best ways to make money online. 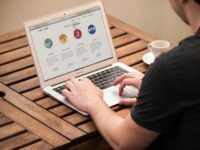 One of the first places people think of for online money, and still one of the easiest- with sites such as Toluna and Mysurvey, surveyors fill in surveys as they get them and earn up to £2 per survey, (though this requires a bit of dedication) making this a very straightforward way to get a bit of cash whenever you’re free. Simply register and wait for the surveys to come. Sites like Qmee are the perfect monetary solution for those that already spend their time searching the web- by installing an add-on to your browser, each search in Google or Yahoo reveals extra Qmee-sponsored links as a result, and clicking on these will net you that little bit of money every time. This will add up, and when there’s no limit to how much you need before you can cash out, you can grab those extra pennies every day if you like, or save it up for an even bigger treat later on. Similar to Qmee and the other search sites, paid offer sites like SwagBucks.com give you money for watching videos, checking out sites, and playing games. While this money is usually in vouchers for Argos or similar stores, this is still a great way to keep yourself amused and still manage to buy those little luxuries that we all need from time to time. 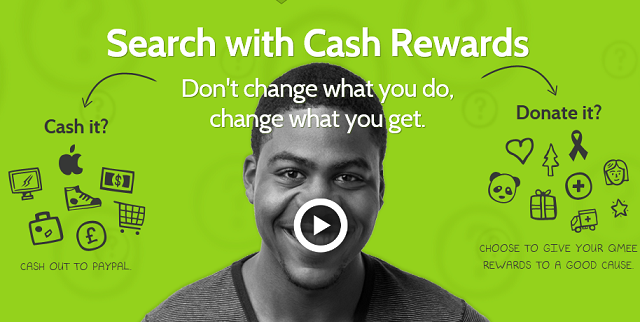 Finally, cashback sites like Top CashBack and Quidco pay you to do your online shopping. 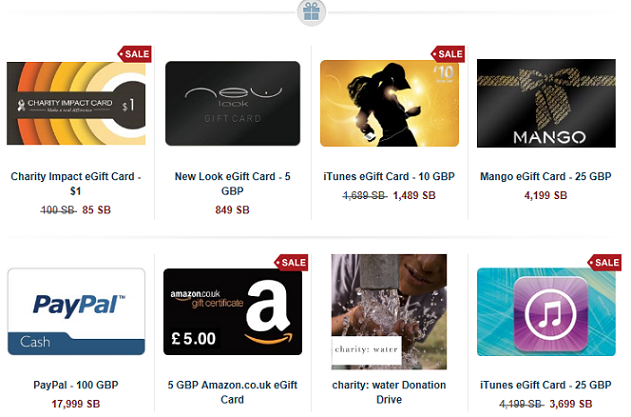 Some of the rewards on offer at Swagbucks! This one might seem a little dodgy, but it is perfectly legal, as well as recommended by most websites that look at the best ways to make money online- so read up on it, learn your stuff, and think about giving it a go. What matched betting essentially amounts to is using the free bets of certain sites to bet both for and against certain odds on two different sites- covering yourself from losses on either. For example, you can sign up for MyBet and double your first deposit up to £200 (for example, if you add £200 you will get £400!) and also sign up to 888 Sport and treble the winnings on your first bet! This is definitely one of the best money-makers on this list, but requires some time and concentration- a little harder than simply clicking through Google! Check out a guide to find out exactly how to do it and be safe. This is another popular one- but that doesn’t make it any less useful. Signing up to Ebay means you can start listing and selling your old possessions immediately, choosing the best price and taking bids on something you otherwise couldn’t give away. eBay can be a great place to get rid of some clutter, and start making money too- and that’s not the only place to sell items online. Recently graduated from university? Feel that you have something to offer? Well, that may very well be the case for those looking for a little extra money, in return for doing some good. There are a number of tutoring websites out there, like Udemy.com where you can create your own online course or tutor.com, where you can teach others your skills for a fee- though in some cases there is a waiting list for applicants to be hired. Average pay is £10 an hour, which isn’t bad when you’re working from home and doing something you love! 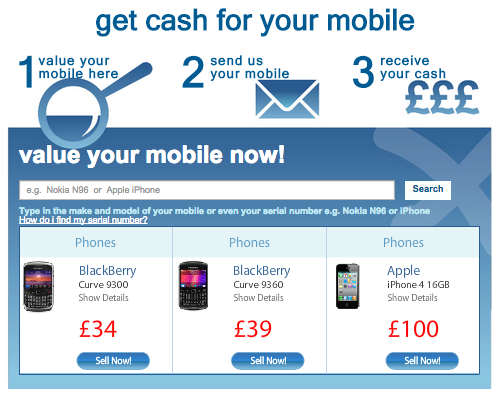 This is an easy one- with certain websites like Mobilephonexchange.co.uk, you can send off your old and unwanted phone and receive a cheque back in the post! You can receive money even if your phone doesn’t work- though not much- and, if you sign up to envirophone or other like-minded companies, that you’re helping the environment too. Not bad for a few minutes’ work! 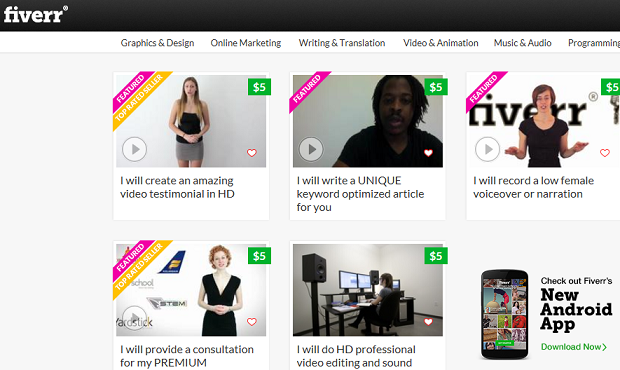 Fiverr is a great way to earn money doing what you do best– whatever that is! Whether you’re a great writer, artist, or even prankster, advertising yourself on the site allows others to find you and hire you, usually for a fiver, giving you both a creative outlet and a nice little way to earn money, making this definitely one of the best ways to make money online. Another of the best ways to make money that takes a little more patience, but can be still be extremely rewarding, is that of investment networks– in other words, investing in stock markets. While this requires a little money to get into (money which can be lost), and a lot of research and teaching before it gets safe, with sites like eToro.com sign-up for free , and there are helpful features like CopyTrader which let you see how the most successful traders are investing and, well, copy them! While definitely the riskiest venture on this list, investment networking is a profitable way to make money for anyone handy with numbers. If you’re new to the trading industry, you can try binary options which doesn’t require complex financial decisions. For those with their own websites, affiliated marketing is a great way to make money online. 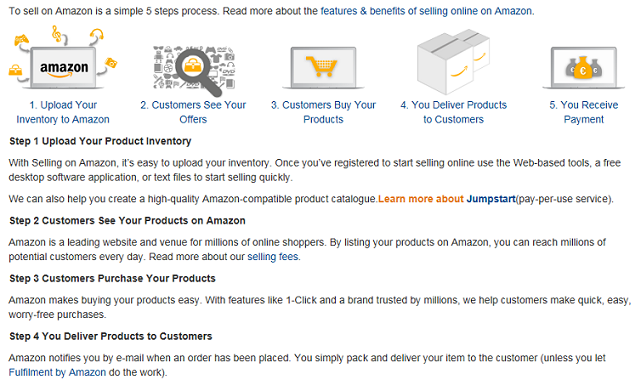 By providing links to another site with related products, you can earn money when referred customers buy from that site. 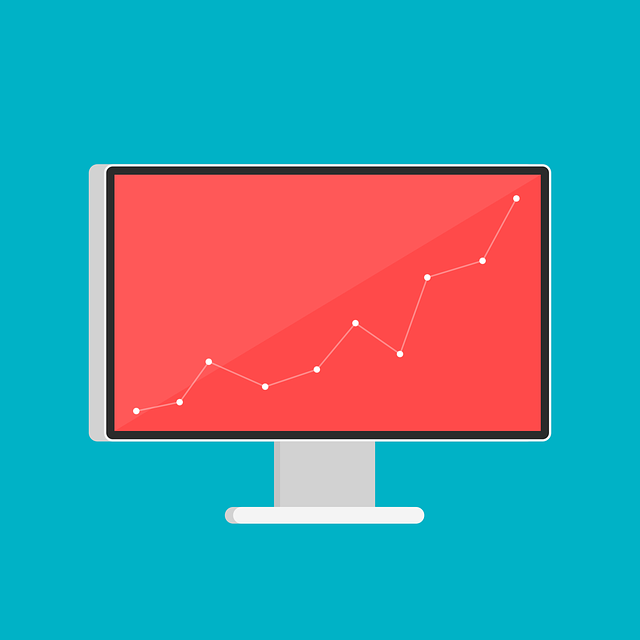 Though it does require a lot of effort to get the most customers on your site and clicking those links, the revenue can be huge, with some even making a full-time career out of it. Being broke in London can be tough, but that doesn’t meant that you have to stay that way. Any one of these simple little ways to make money can give you the cash and freedom you need to get out and live a great life, provide you with experience and connections, and make your days a little more interesting. For more on making money in the capital, see our article on Buying Lost Luggage.